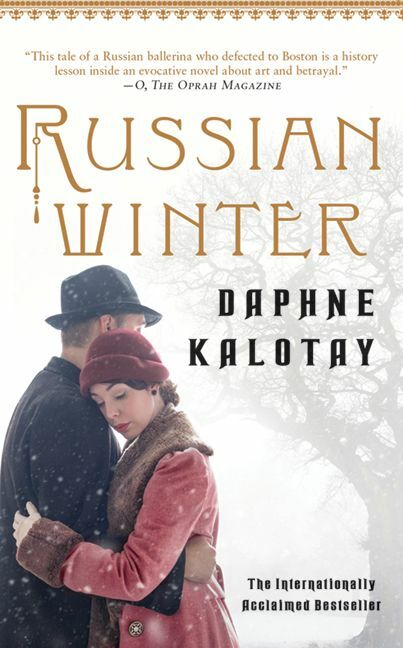 Daphne Kalotay is the author of the award-winning novel Russian Winter, which has been published in twenty languages, and the fiction collection Calamity and Other Stories. 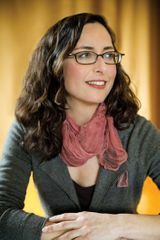 She has received fellowships from the Christopher Isherwood Foundation, the MacDowell Colony, and Yaddo, and has taught at Boston University, Skidmore College, Grub Street, and Middlebury College. She lives in Somerville, Massachusetts.